Would a proptech startup succeed in Australia? 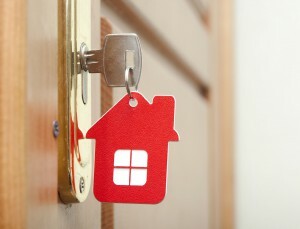 Nested, the London-based proptech startup that guarantees to sell clients’ homes within 90 days or they’re offered a cash advance instead, has raised a further £8m ($13m) in funding. Passion Capital led the round, with participation from Rocket Internet’s venture arm GFC, bringing the total funding to-date to £11m ($18m). Both venture capitals are current backers of Nested. Tim Bunting, partner at Balderton Capital, also joined the round in a personal capacity. Launched in January last year, Nested offers the services traditional estate agents are known for, but with a key tech-enabled difference. In addition to providing valuation, marketing, and sales services, Nested guarantees to sell their clients’ properties for 95% to 98% of market value within 90 days, or the clients are offered a cash advance instead. This is made possible because the company is confident that with the help of technology and data, it can price a property accurately enough in the first place. 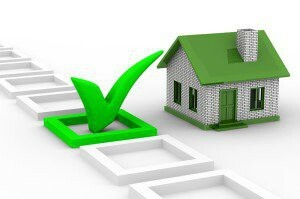 If Nested achieves a higher sale price than the one it guaranteed or offered, either before or after the 90-day window, it will split the difference, up to 70/30, in favour of the property owner. Would a service like Nested succeed in Australia? Considering the success rate of innovative proptech startups like Nested, would a similar service succeed in the Australian market? 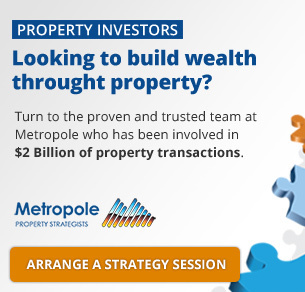 We spoke with Michael Yardney, chief executive officer of Melbourne-based Metropole Property Strategists, and he has his reservations. “We’re clearly entering an age of digital disruption for the real estate sales process in Australia, with referral sites, such as RateMyAgent, and low-cost selling agencies, like Purple Bricks, gaining a foothold,” he said. “There will also be a market in Australia for companies such as Nested, particularly in the slower property markets around Australia where vendors are getting frustrated with the time it takes to sell their properties, or when the stronger property markets (such as Sydney or Melbourne) move to the next stage of their cycle, as they eventually will. According to Yardney, Nested has yet to prove it can truly deliver what it promises.